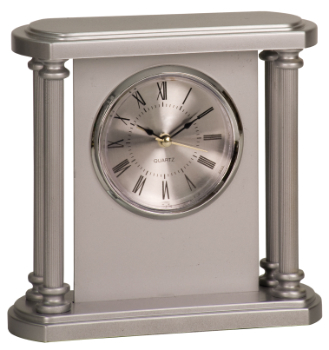 Lets us engrave your special tribute or memento piece to be displayed proudly and appreciated for a lifetime. 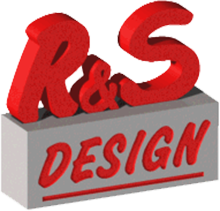 At R & S Design, we offer laser engraving services that are performed in-house, right in our very own office. We have a selection of premium gifts and engraveables available for purchase on-site, or we can order pretty much anything you’re looking for and receive it within a matter of days. Our high-end Epilog laser equipment will engrave high-quality photos, symbols, logos and lettering into many different types of materials and surfaces, including acrylic, wood, glass or crystal and even marble. And since we do our own engraving in-house, there are no long wait times when you place an order. 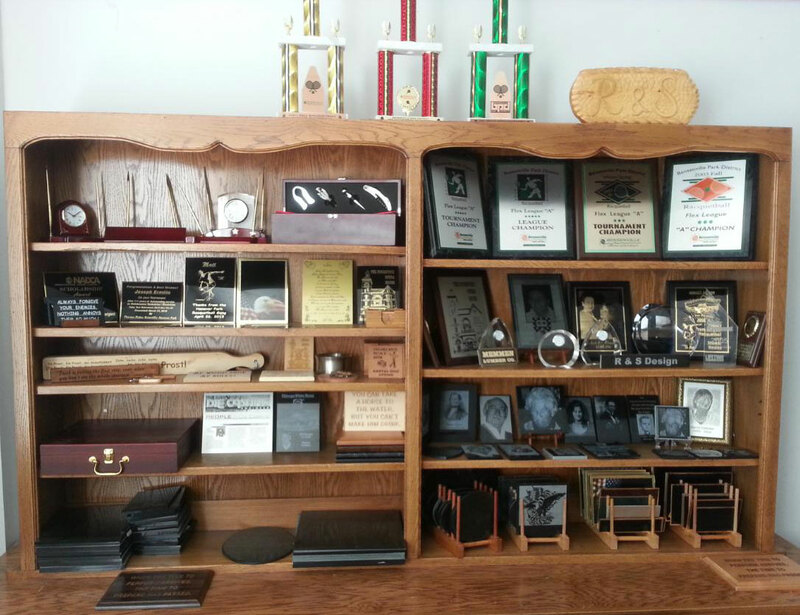 We are especially proud of our quick service for last minute corporate awards, sports trophies, salutatory plaques and office signage projects. Since we have the capability to engrave so many different types of products, please contact us for pricing or more information. 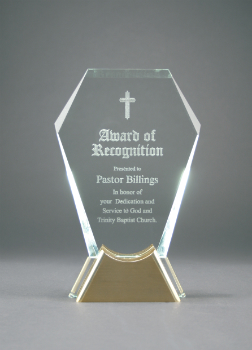 R&S Design is your one stop shop for personalized and engraved awards, trophies, mementos or gifts. If you don’t see what you’re looking for, please ask. We have many engraveables and premium items at our fingertips, or just a phone call away.